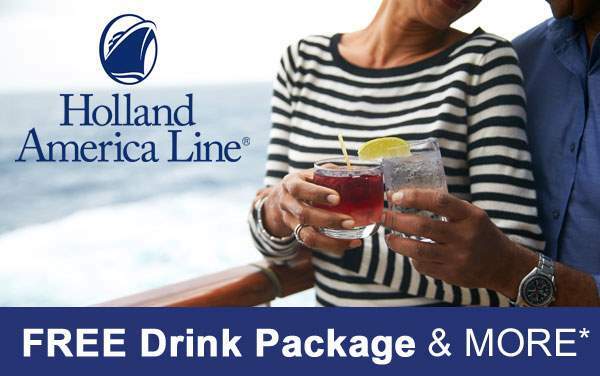 If you're looking for a premium cruise experience to a special, intriguing cruise destination, choose a cruise to Alaska with Holland America Line. 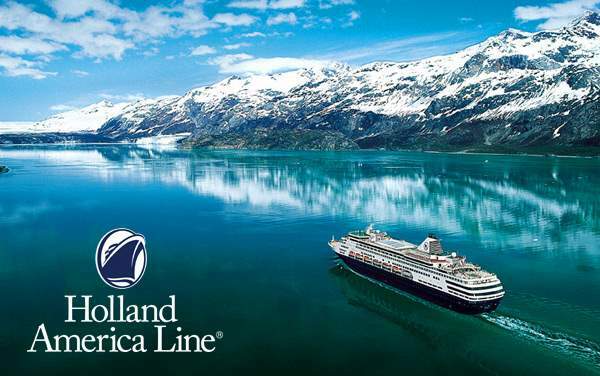 See the Last Frontier in all its grandeur onboard one of Holland America's award-winning vessels for an experience you'll never forget and save with Holland America Alaska cruise deals below. Looming glaciers, graceful whales and snowy, elegant peaks are all in your future if you choose an Alaska cruise with Holland America Line. 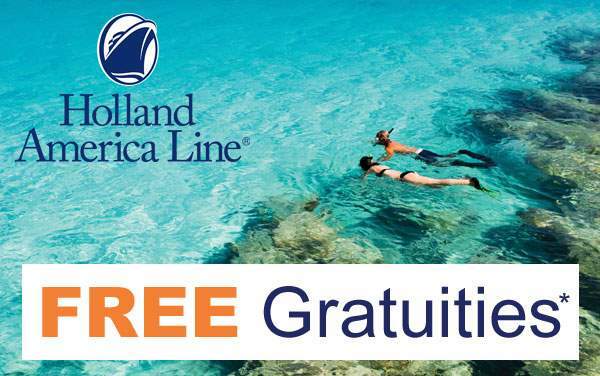 Start planning your next vacation now with these great Holland America Alaska special offers.